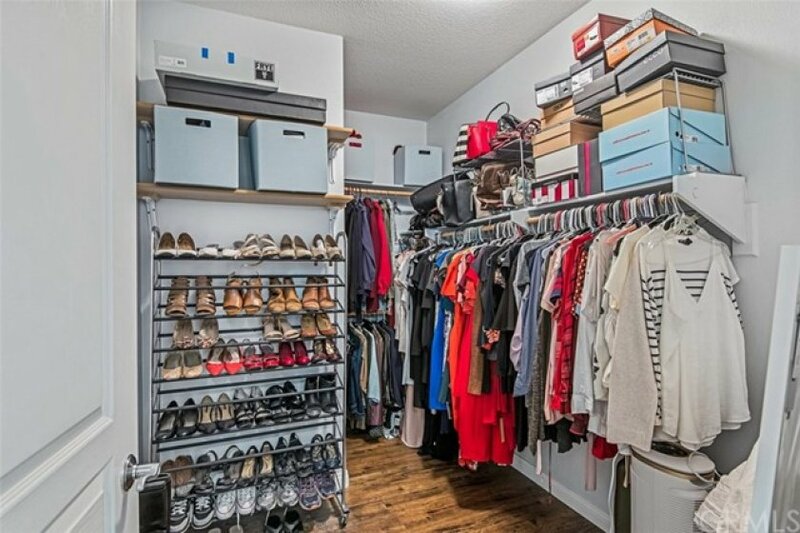 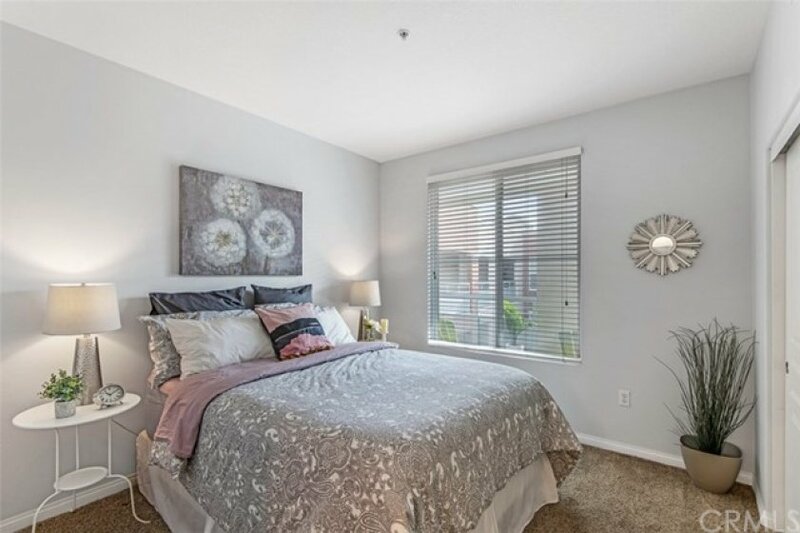 OPEN AND SPACIOUS CONDO! 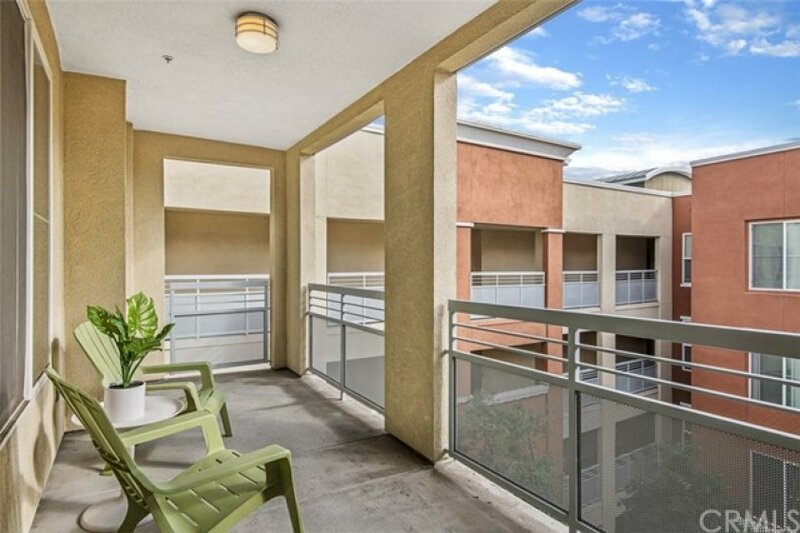 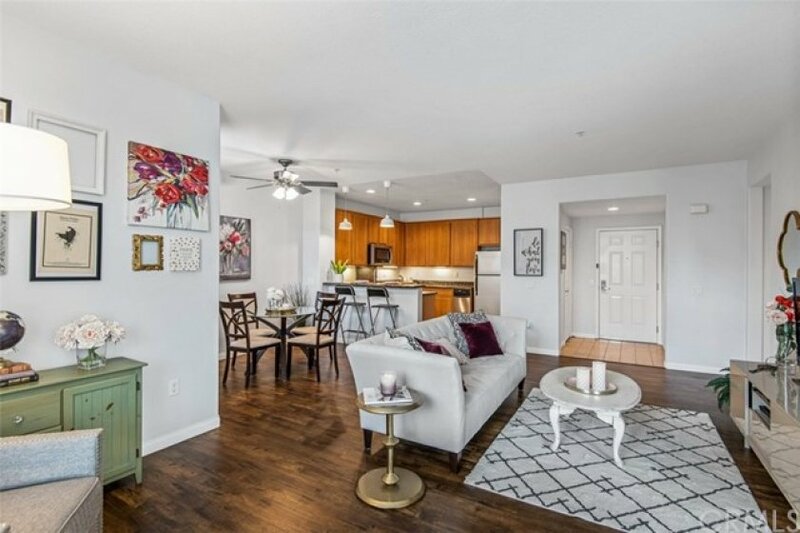 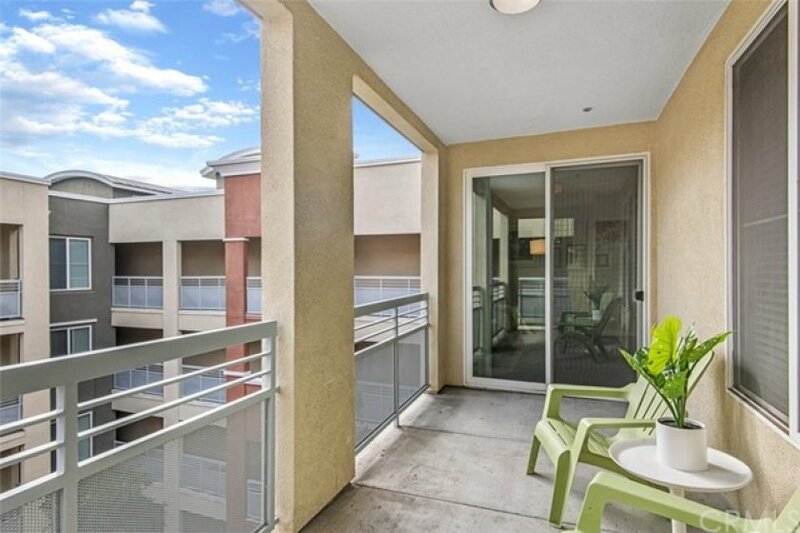 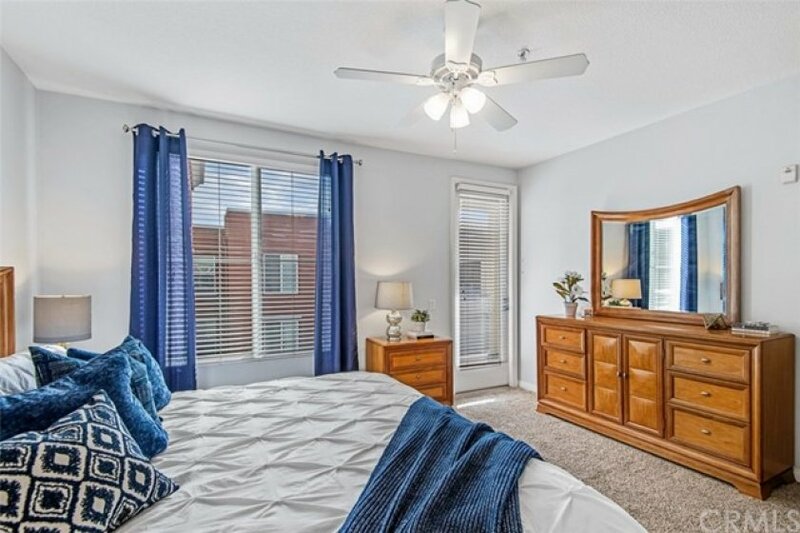 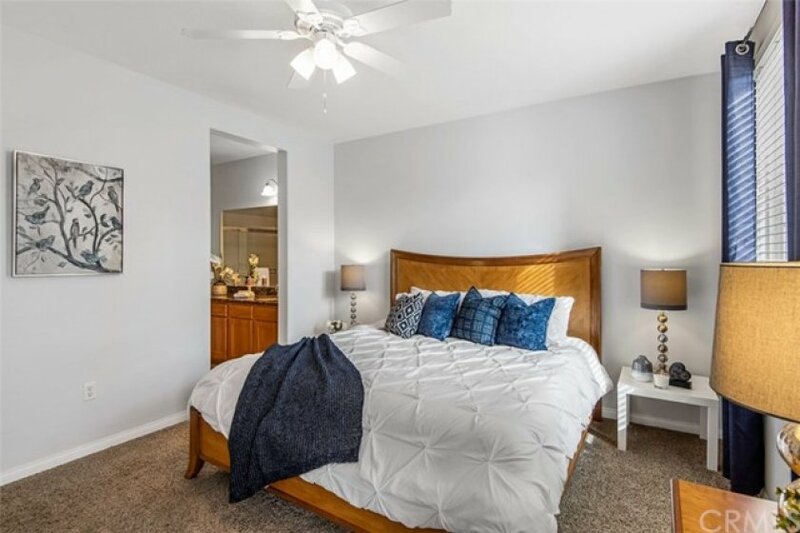 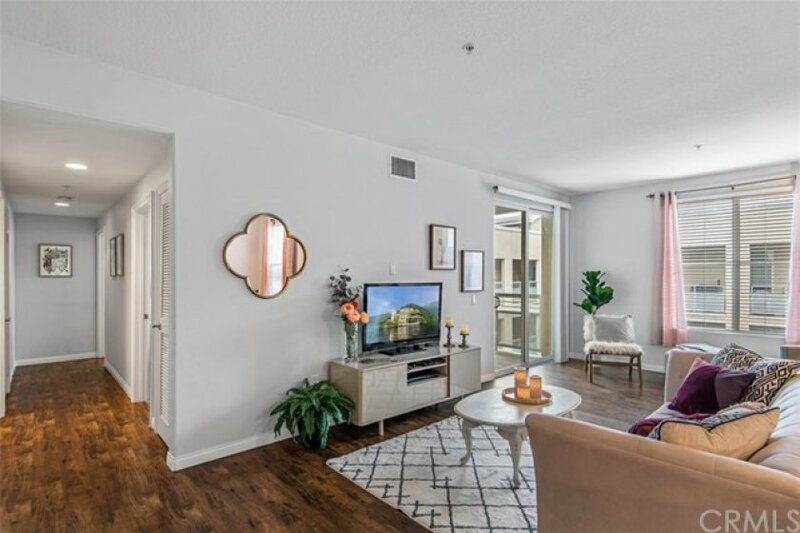 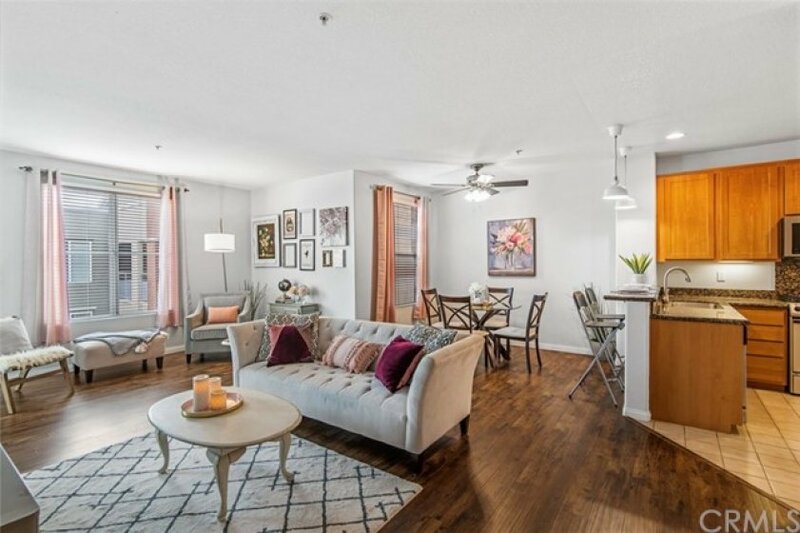 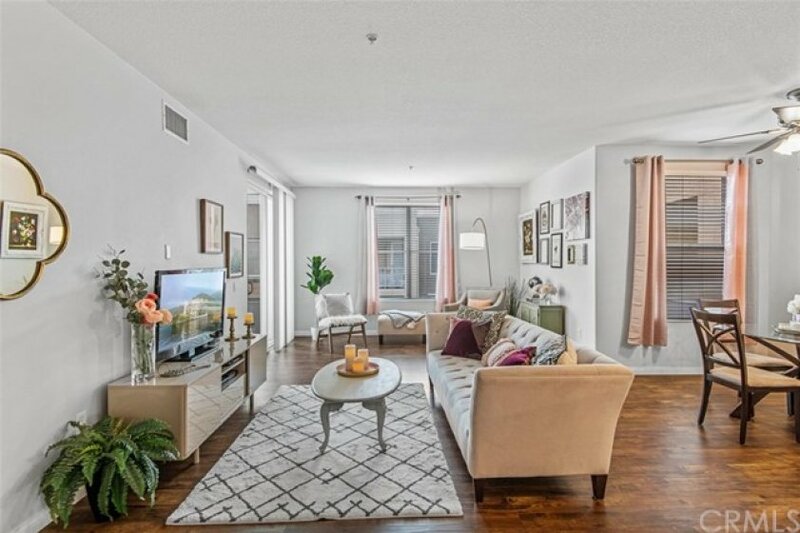 Located on the top floor with no shared walls, this gorgeous unit is a rare and highly sought after plan 3; featuring the largest living area in Chapman Commons with an open and spacious floor plan, extra-large balcony. 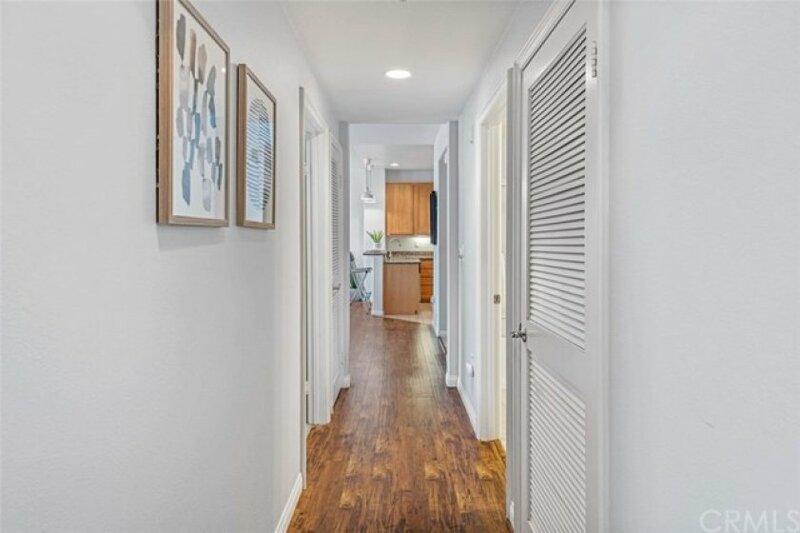 Brand new AC was installed recently and a Nest Thermostat will help you stay comfortable all year long. 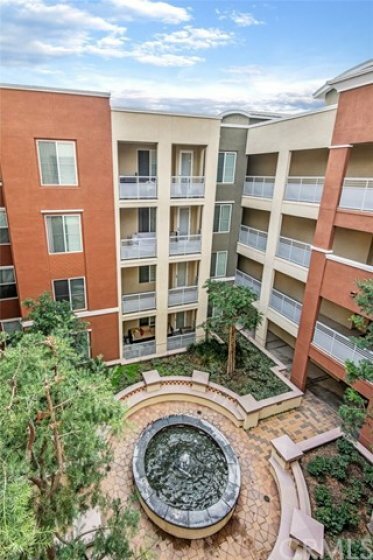 Enjoy warm light and the soothing sounds of the water fountain through the South-facing windows overlooking the peaceful courtyard below. 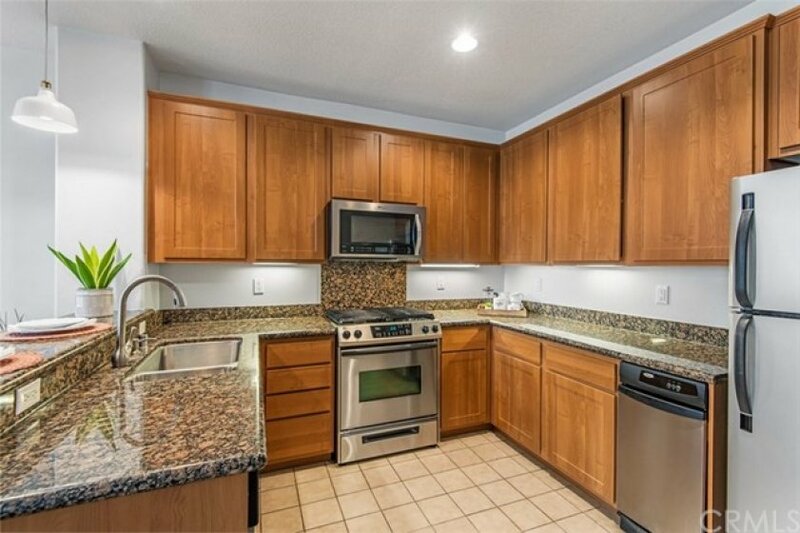 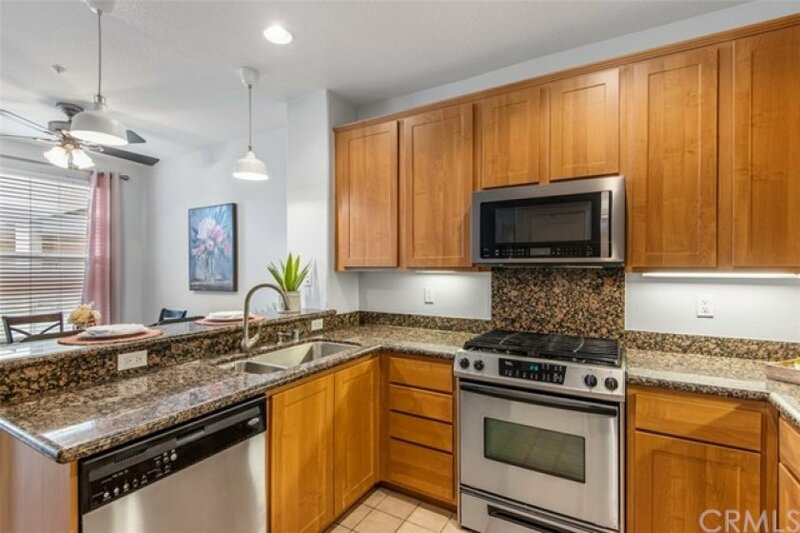 The kitchen features tile flooring, a full-size pantry, granite counter tops w/ breakfast bar, new hanging light fixtures and stainless steel appliances. 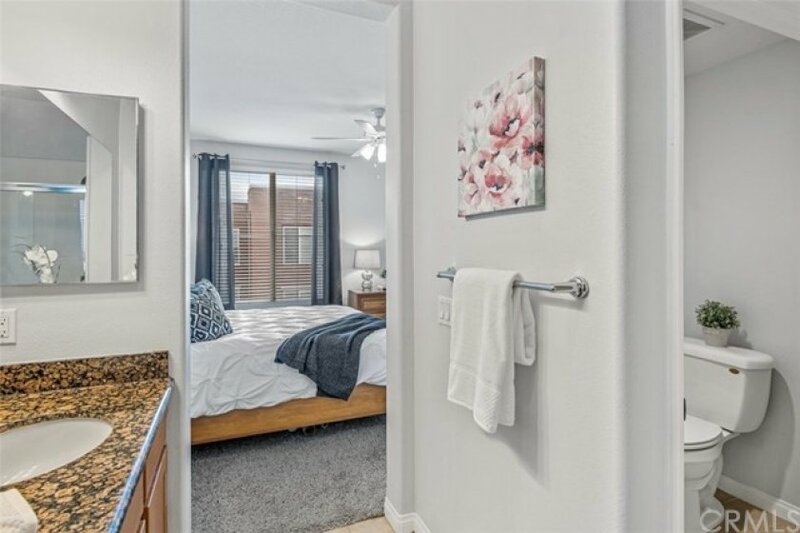 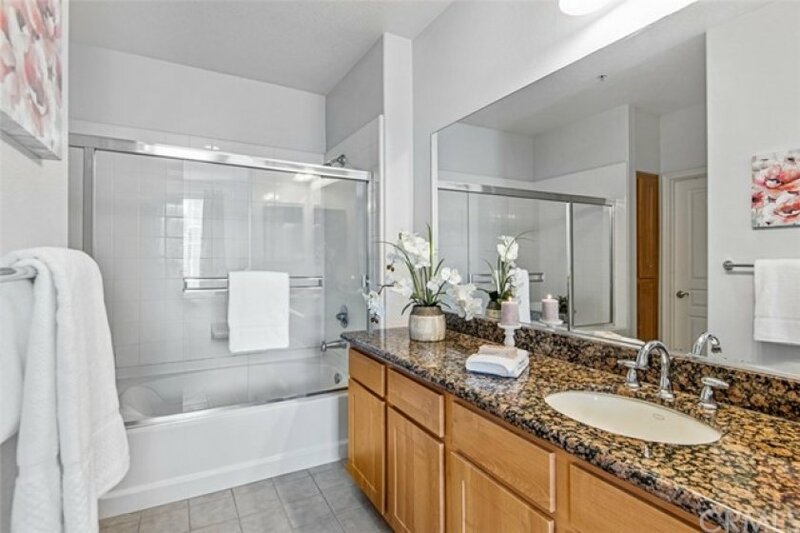 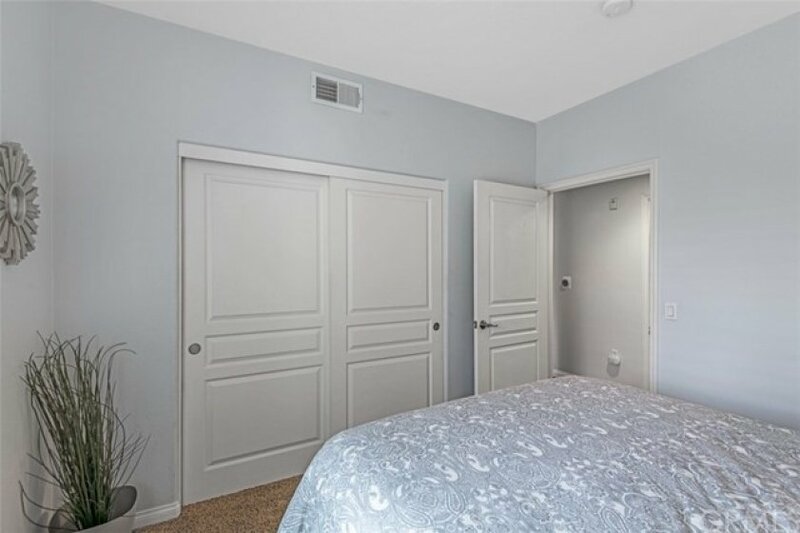 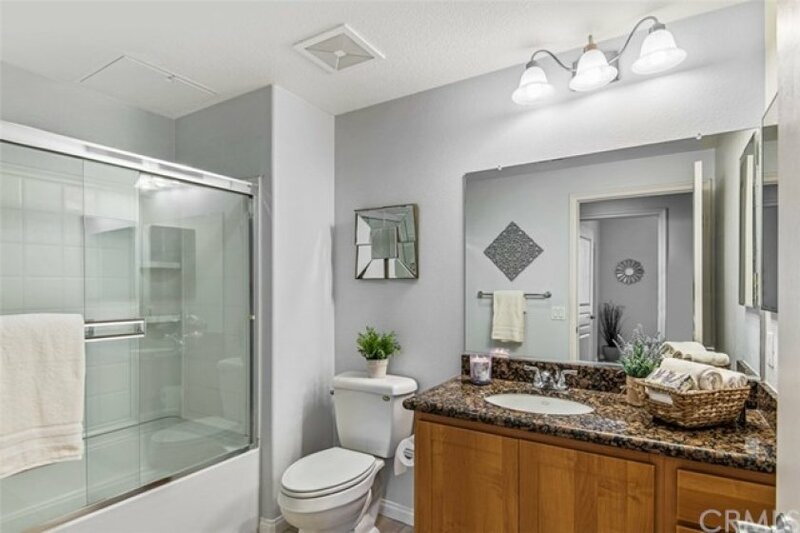 The large master retreat includes a private bathroom w/ soaking tub/shower, granite counter tops, a massive walk-in closet and access to your private balcony. 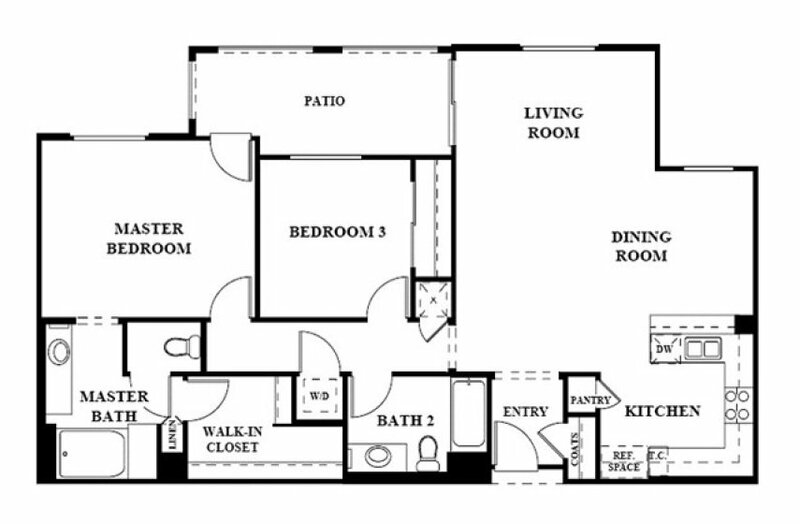 Additional features include; high ceilings, double pane windows/doors, full-size washer/dryer closet, and LOTS of storage space. 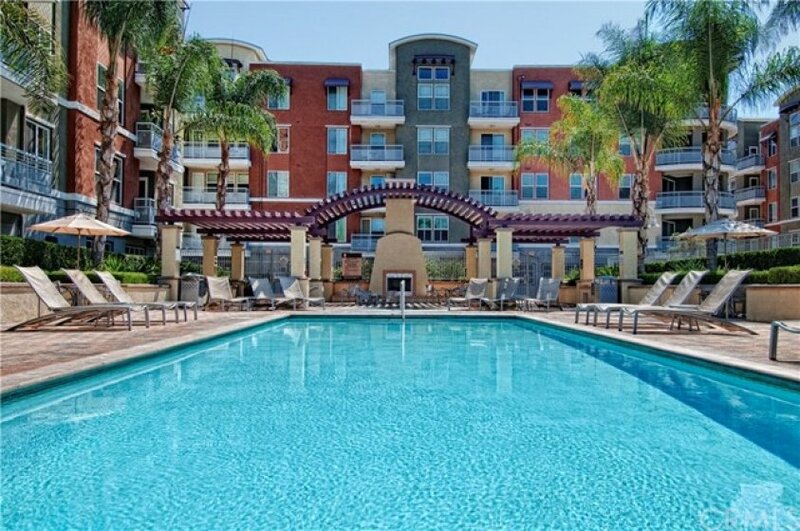 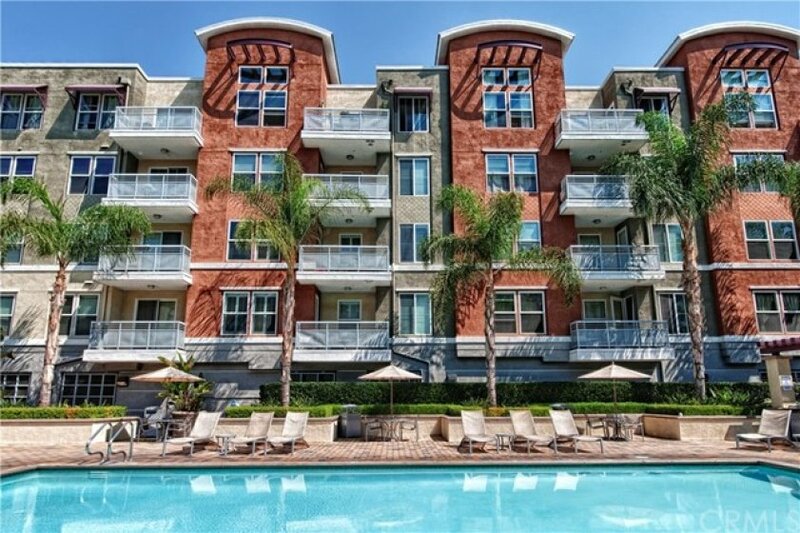 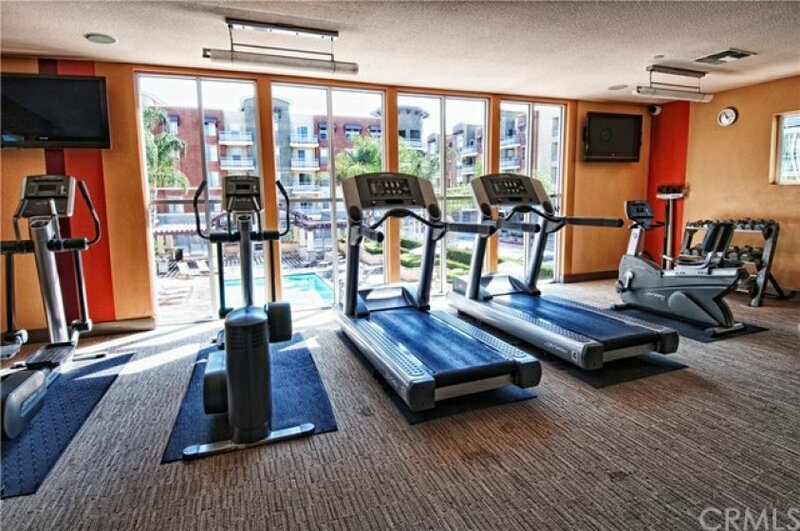 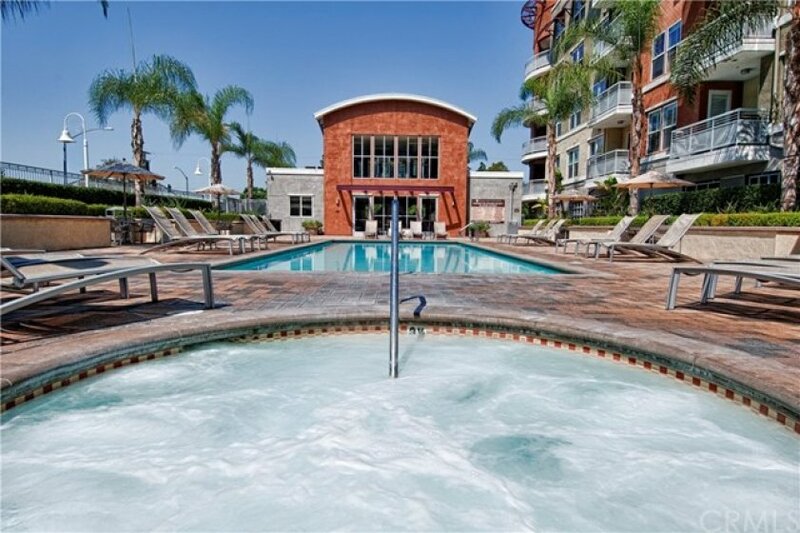 Chapman Commons is located close to the 57, 22 and 5 freeways & walking distance to Disneyland & Downtown Disney w/tons of dining and nightlife options. 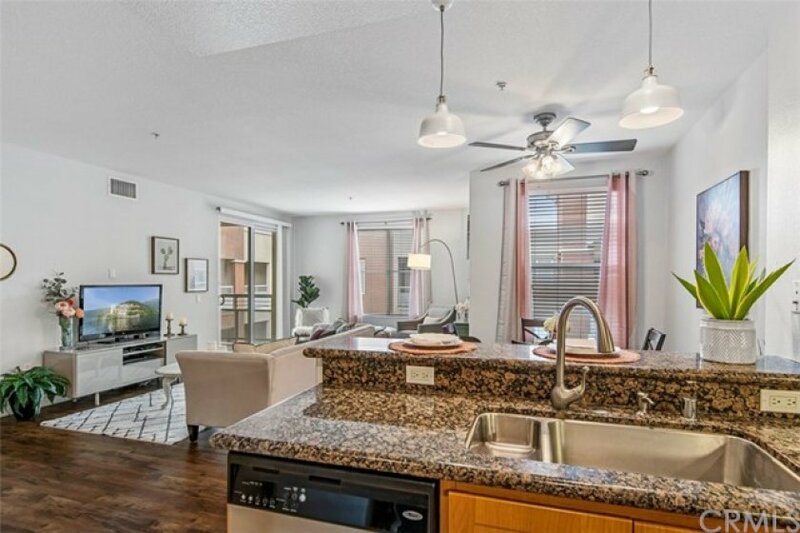 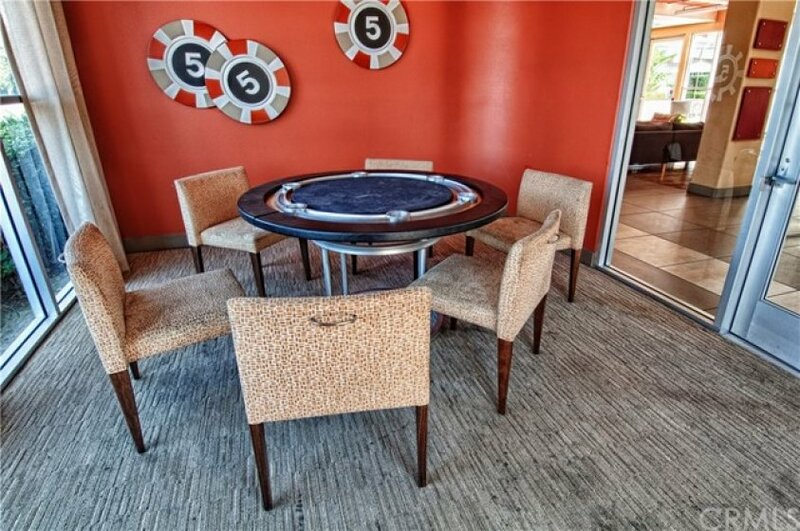 The community is loaded with amenities and features over 40 guest parking spaces both inside and outside the community, tranquil courtyards, a pool and spa with BBQ's and lounge area, clubhouse & fully loaded fitness center. 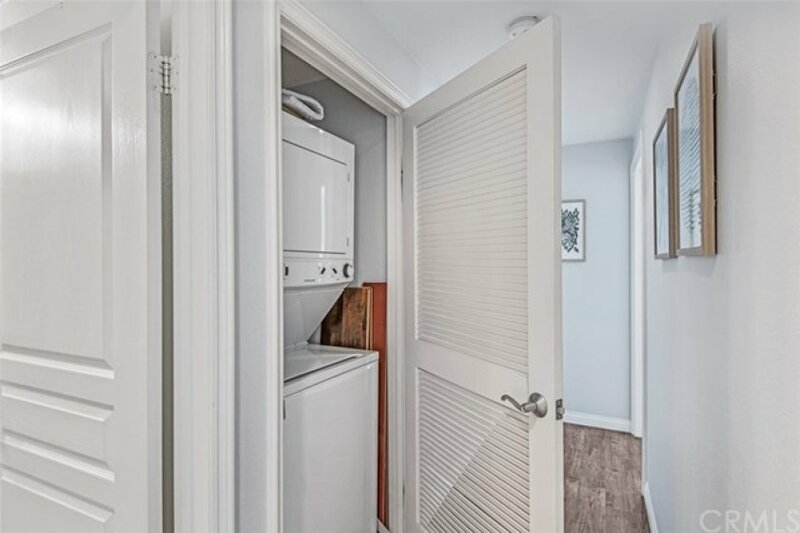 Association includes Free Heating, trash, water, sewer & gas.